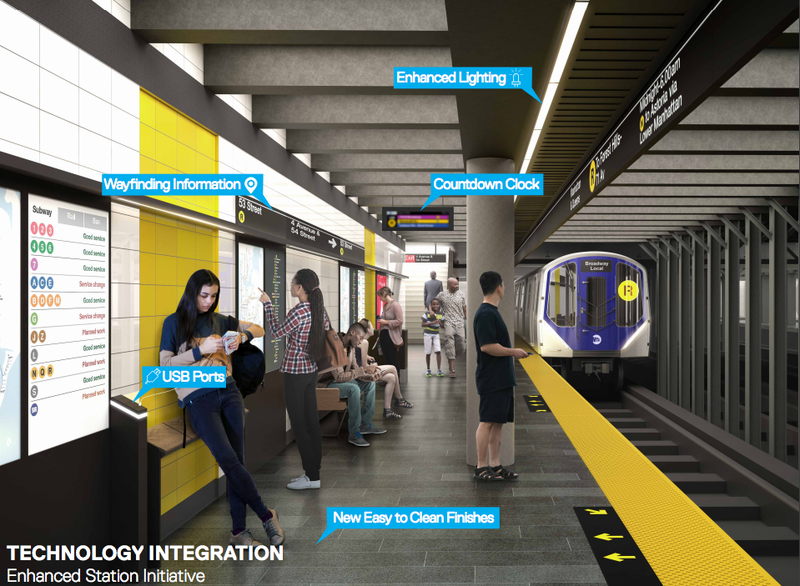 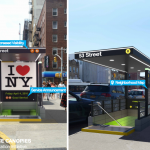 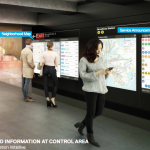 Last January, Governor Cuomo announced a massive undertaking to “modernize and fundamentally transform” the MTA and the subway by adding more countdown clocks, contactless payment by next year, Wi-Fi at all stations (mission accomplished, here), and other high-tech features. 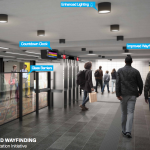 It also included news that 30 stations would be revamped, requiring them to shut down entirely for six to 12 months, instead of just on nights and weekends. 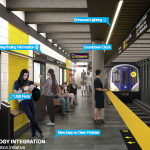 As of Monday, as amNY tells us, the first three on this list– the R train stations at 53rd Street in Sunset Park, Bay Ridge Avenue, and Prospect Avenue–will close for half a year for a combined $72 million renovation. 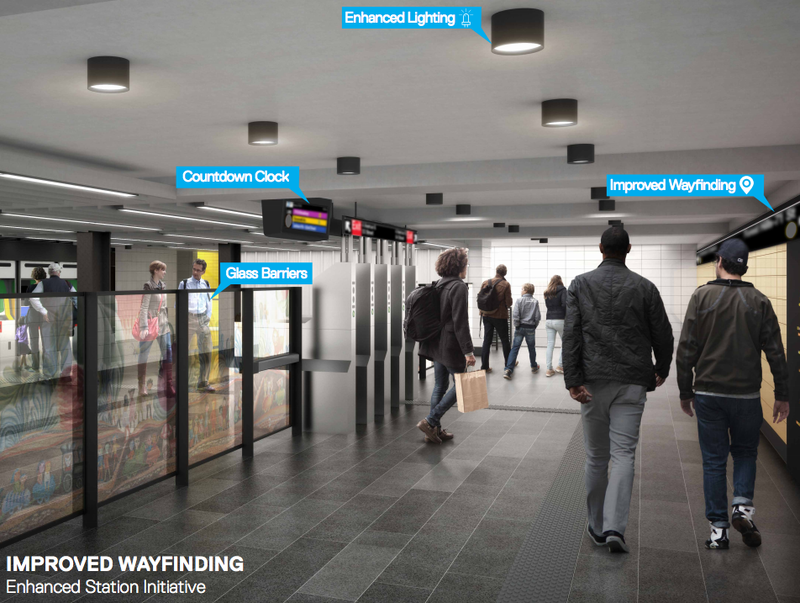 These 102-year-old stations will receive new features like canopies over station entrances, new granite tiling, glass barriers flanking turnstiles, digital wayfinding screens at street level, and LED lighting on the mezzanine and platform levels. 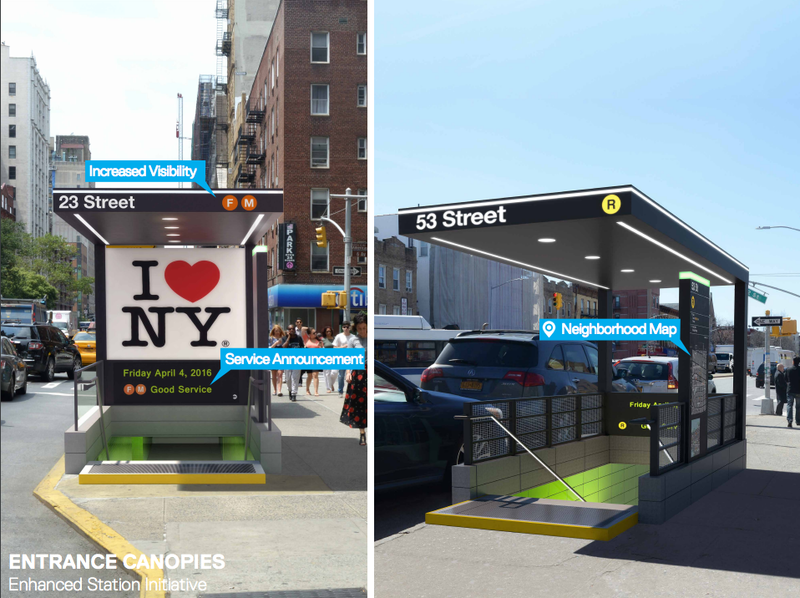 The MTA will soon issue an RFP for the second group to close–the Broadway, 30th Avenue, 36th Avenue and 39th Avenue stations in Queens.